A new rule requires anonymous buyers of high-end real estate properties -- like New York's Time Warner Center condominiums -- to be identified to the government. The government wants to know exactly who is purchasing luxury homes in Manhattan and Miami. The Treasury Department announced a new initiative Wednesday that requires title insurance companies to identify cash buyers of luxury properties in the two cities made through shell companies. Currently, buyers can hide their identities by purchasing a property through a limited liability company or other entities that can prevent their names from being attached to an address. The new rule applies to cash purchases made with shell companies above the $3 million mark in Manhattan and above $1 million in Miami-Dade. The new rule is aimed at preventing money laundering, according to a press release from the Treasury Department's Financial Crimes Enforcement Network. "FinCEN is concerned that all-cash purchases -- i.e., those without bank financing -- may be conducted by individuals attempting to hide their assets and identity," the agency said in a release. Last year, the New York Times published an investigation that found a growing number of high-end properties in New York City were purchased by shell companies. 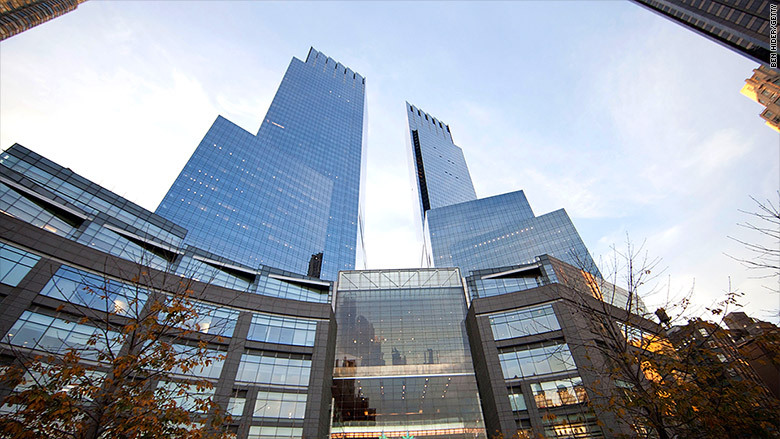 The report said that in 2014, more than 80% of the sold units in the Time Warner Center were purchased by shell companies. "The concept isn't new," said Jonathan Miller, president of real estate appraisal and consulting firm Miller Samuel in New York City. "LLCs don't tend to be foreigners. It's more celebrities, high-profile business personnel. They are a very common methodology to provide privacy and it has a lot to do with safety." He said the new rule could create more hesitation in Manhattan's housing and lending markets that are still working to figure out new regulations from the Dodd-Frank Act. The new rule goes into effect for 180 days starting March 1.